I was digging into the archives this past week and looking at Grand Canyon Images I had taken and never shared. 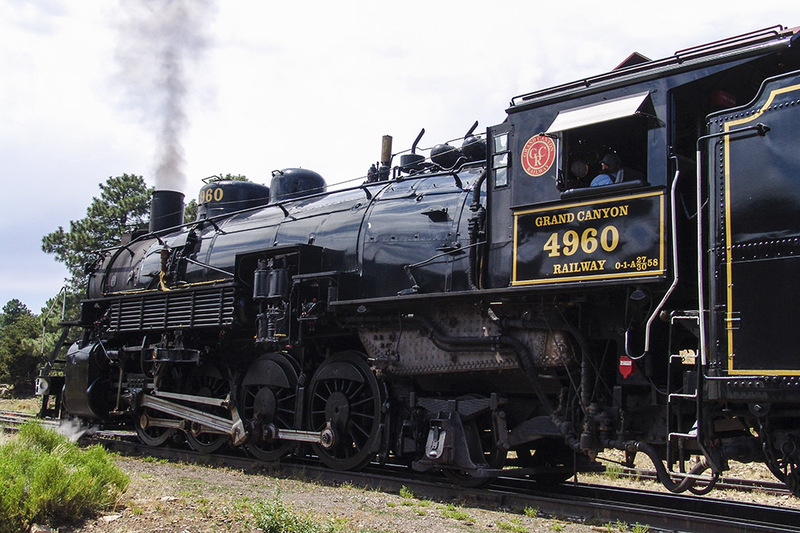 We rode a steam train out to the canyon, stayed overnight and then rode the steam train back. At the time, this was the last year you could do that behind a steam locomotive although I have heard they may have brought steam back. I need to check. Anyway, this is an image of the locomotive we rode behind. It was beautifully maintained. I captured this as it was moving around the station area at the canyon.